OOOO! I love these! Thanks for stopping by my blog today! 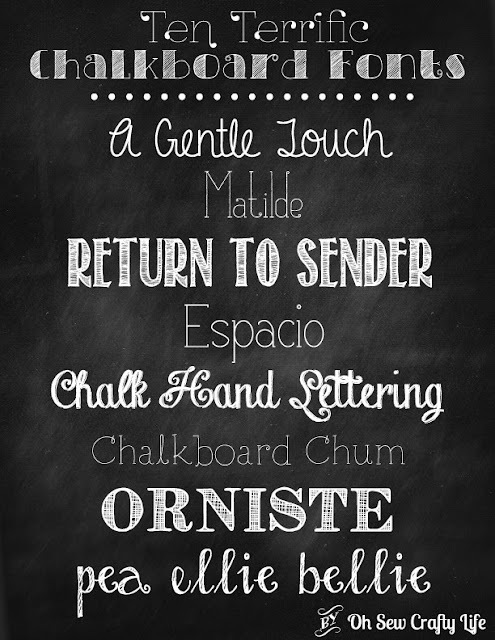 I'm always looking for cute fonts. I love them too! Can't believe how long I can spend looking through them, lol! I do love me some fonts!! These are awesome. Thank you so much for sharing! Great fonts! Thanks for joining us at the Let's Get Social linky party this week. Oh, I love typography and fonts! thanks for sharing! Pinned & added to my massive font collection (I think I have a problems, LOL) - thanks for sharing! I am right there with you! Haha! Thanks Kim! Love these! Pinning from Diana's party.I am in Orange County too! 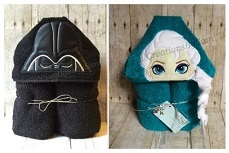 Following you on Bloglovin' and FB. Thank you! And yay, we're neighbors! Following you also! I've been downloading fonts onto my new imac, so this is great timing!! I love new fonts! My husband built me a new computer back in January and I've been downloading new fonts ever since. I'm following you on facebook and bloglovin'. I do too! Thanks Teresa! I am following you as well! Alyssa, I just love these fonts! Thank you so much for sharing at Best of the Weekend and pinning to our party board. Hope to see you this Friday and have a wonderful week! Love these fonts! I'm downloading them as we speak! These look wonderful! I love fonts that can pass for handwriting. Thanks so much for sharing. And I was just looking for new fonts! Perfect timing, thanks for sharing at Thursdays Treasures. 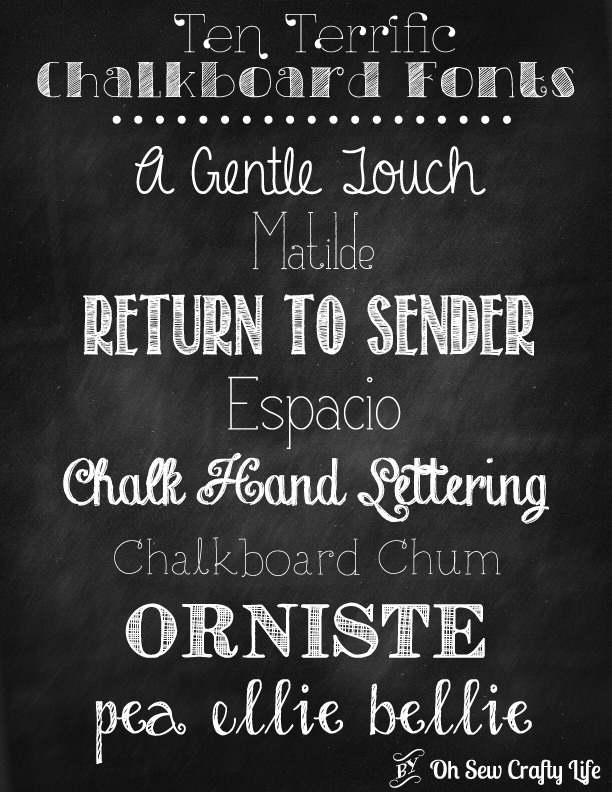 Thank you for these fun fonts, I needed chalkboard fonts for a baby shower invitation and these work perfectly! Thanks for sharing!